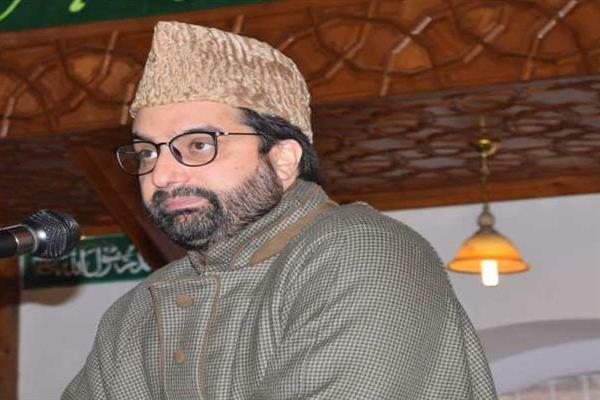 Srinagar: The Jammu and Kashmir Liberation Front on Tuesday said that the summoning of Hurriyat Conference (M) chairperson and Kashmir’s head priest Mirwaiz Umar Farooq to New Delhi is ot acceptable to the people of Kashmir. Terming recent raids by NIA and summoning of Mirwaiz Umar Farooq, Naseem Geelani and others to Delhi, as an act of frustration and revenge, JKLF vice chairman Abdul Hameed Bhat said that upset by the peoples revolution of 2016, Indian rulers started NIA theatre in 2017, and besides arresting dozens of resistance leaders, businessman and students, also grilled hundreds of kith and kin, friends and colleagues of resistance leaders at the pretext of so-called ‘terror funding case’. 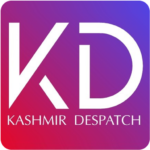 In a statement, Bhat said that if excessive use of brutal force, evil tactics of intimidations, threats and other oppressive means were able to defect peoples revelations and freedom movements, then India instead of a sovereign nation would have been a British colony till date. “Indian rulers who dream of defeating Kashmiri resistance by using NIA type agencies are only day-dreaming.